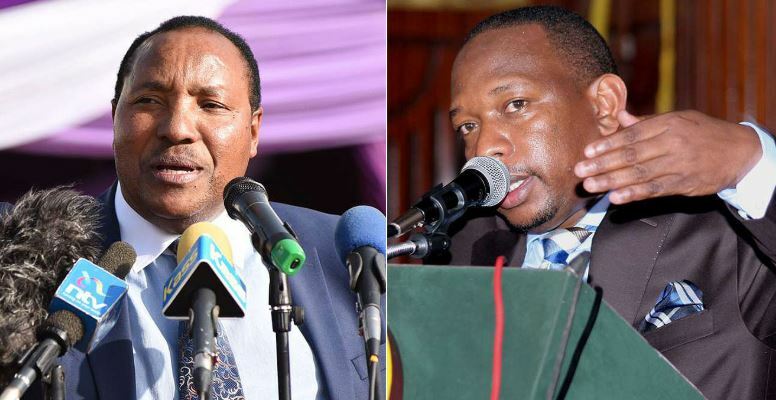 Kiambu County Governor Ferdinand Waititu has finally had the chance to tell his side of the story after his Nairobi counterpart Mike Sonko alleged they used to smoke weed together. 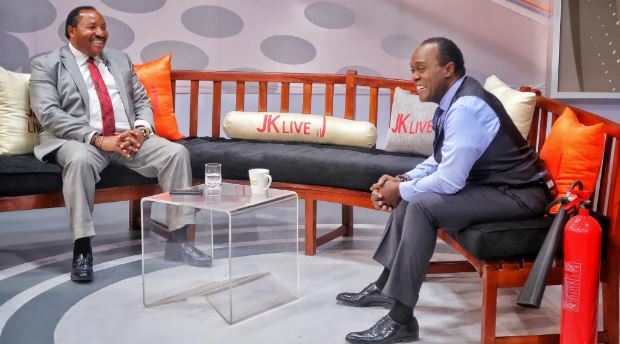 Sonko, on January 23 during Jeff Koinange Live interview, claimed that Baba Yao was his partner-in-crime during their respective stints as Nairobi parliamentarians. 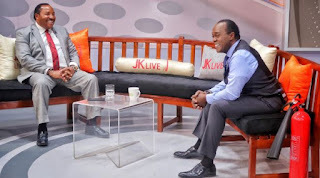 But speaking to Jeff Koinange last night, Wednesday, January 30, Waititu vehemently refuted the claims saying he has “never” abused any hard drugs. “I have never smoked bhang or used any illegal drugs in my life,” he said. Waititu stated that he will not sue Sonko for defamation because he is a joker. “I know why Sonko said what he said. I never take him seriously. But, if [those allegations] had come from somebody else, I would have sued him or her for defamation,” said Waititu. Baba Yao further claimed that power has gotten into Sonko’s head.